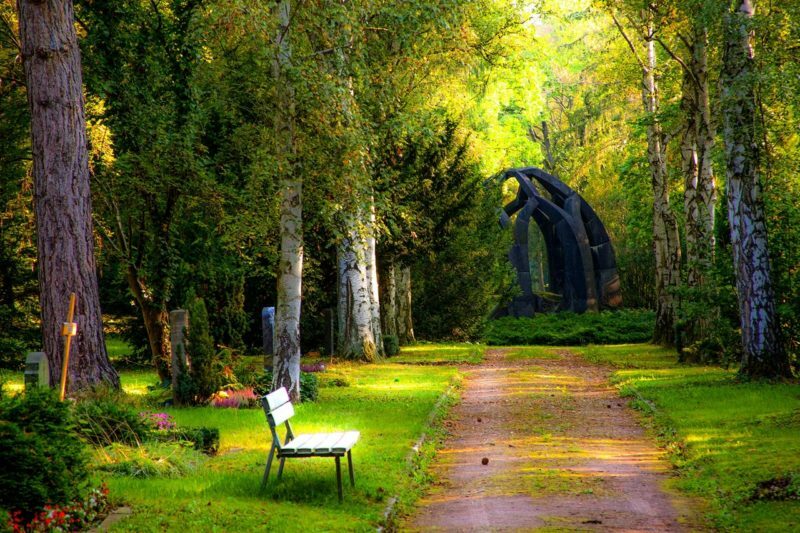 We understand how difficult and stressful it can be to organise a funeral. There are so many things that you or your loved ones will be thinking about, whether it is informing family, friends, colleagues to arranging a service and even having to be a reluctant host, it’s a calling that at some point in our lives we all have to face. There are no easy options, no tick box solutions but with support and good people around you, we know how essential this can be to make sure that you give your loved one a send off that they truly deserve. Venues, guest lists, refreshments, they all make up a large part of the service, and we understand through personal and professional experience how much this all needs to be taken into consideration – and we also understand that when it comes to this part of your funeral organisation, what you’re really looking for is peace of mind. We believe that your catering for such an event should be done with peace of mind from the very beginning. It is a time to reflect, talk, shed a tear of sadness and some of joy as well. Our approach is simple, we will work with you to ensure that you get the refreshments you and your guests deserve and we can even do it discreetly; a simple drop off service or provide staff to cater on the day. We have years of experience when it comes to catering for all kinds of events and we know that for each event, some more than others, discretion is a large part of the total service provided. Our skill is understanding the finer details that need to be answered, and we do this by asking questions. See our approach below. Our aim is to give you a catered service that leaves you with total peace of mind and also respects the privacy and magnitude of the day. Bringing together a funeral reception can be difficult, and we understand that choosing someone to come into your day to provide a service can be equally as hard. When you choose a company like ours, what you can be certain of is that we find a way to help everyone through the day with ideas, suggestions and a respectful approach that won’t leave you feeling like you being left alone to make so many decisions for the day. Whilst our other catered events have a different emphasis, we believe that the essence of what we bring remains the same. Food that is prepared with care and attention and to the needs of you, our customer on the day. One of our biggest concerns is that we want you to have peace of mind and to relax for what the day will ultimately bring. For us, providing a catered menu, whether that be hot or cold, left for table service or with staff is that everything is taken care of so you don’t have to worry about a thing. What we like to do is ask questions on our first meeting, even if all you can do is manage to email us, we will get a sense of what you want and importantly don’t want. From food allergies – which we take with great importance – to food preferences, it will help piece together a funeral catering service that is both to taste and to requirements. Our approach is designed to give us all the answers we need so we can go away and create something that will leave you with peace of mind, and your guests satisfied on the day. All of our staff are trained in house, there is no agency staff that come in last minute and there is a reason for that, we believe that being discreet on such occasions is essential in providing you with the service that you would expect from a funeral caterer. All of our staff are smart, courteous, discreet and professional and for us, that matters! We know and appreciate how hard a funeral can be for everyone involved, our job is simple, we just want to make sure that when it comes to the end of the service, you feel like the Yorkshire Catering Company has provided you with the funeral catering you were looking for and, one that also went about doing it with your privacy and respect to match. The other aspect that is equally important for us is, preparation. It is key in getting everything done, on time and to think through all the things you may not have thought of as well. Whether it is a small and intimate to a larger service, your funeral catering needs to be handled in the right way, and leave you not worrying about the catering to last minute changes. That’s the last thing you and everyone else wants to avoid. We understand that organising a funeral service is somewhat time restrictive and under exceptional circumstances, so that’s why your funeral caterer should be on hand to answer questions and get the right menu made for your day. At the Yorkshire Catering Company, we are specialists in planning ahead and crafting menus at short notice, and we know that for many, a week to get everything done can be daunting, but if you give us at least 72 hours, we can come up with something that we know would fit a lot of your brief, with our additional touches to go along with it as well. With years of experience catering small and large events, we know that no two menus are the same, but also, that no two menus should take an extortionate amount of time to come up with either. Do they have experience as a funeral caterer? The simple is answer is, yes, we at the Yorkshire Catering Company not only have experience in catering many other traditional style events, but we are also funeral caterers and have extensive experience in this area as well. We are located next to the the Wakefield registrars and have over the last year received many compliments about the way we have gone and catered for these discreet affairs. Our experience means we take out the guesswork of catering these events. Naturally, yes. We believe that the menu, whilst it may be shorter notice than other events which will have a longer planning stage, we feel that getting to know preferences and dietary requirements for a catered funeral service is essential in bringing peace of mind. We believe it is clear to see that our food, team and service is well known across Wakefield, Leeds and Sheffield. We are a local, family run and independent outfit that looks to provide people with the service that gives us recommendations. We know how powerful a recommendation can be, and we know that people are more willing to talk about a good experience than a bad one, that’s why, if you’ve heard our name, we’d like to think it’s because we’ve done something right.